Be a good friend and refer your friends to Coburn Insurance for some awesome deals! Don’t be a bad friend. Every year, we like to give back to our clients. It’s simple, you refer a friend and you BOTH get a chance to win a big ticket item, on us. 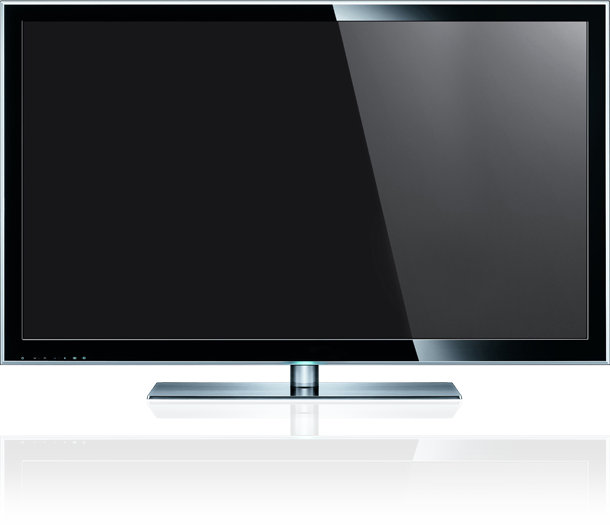 Twice a year we draw from our referrals for a chance to win a big screen tv! Don’t miss out! 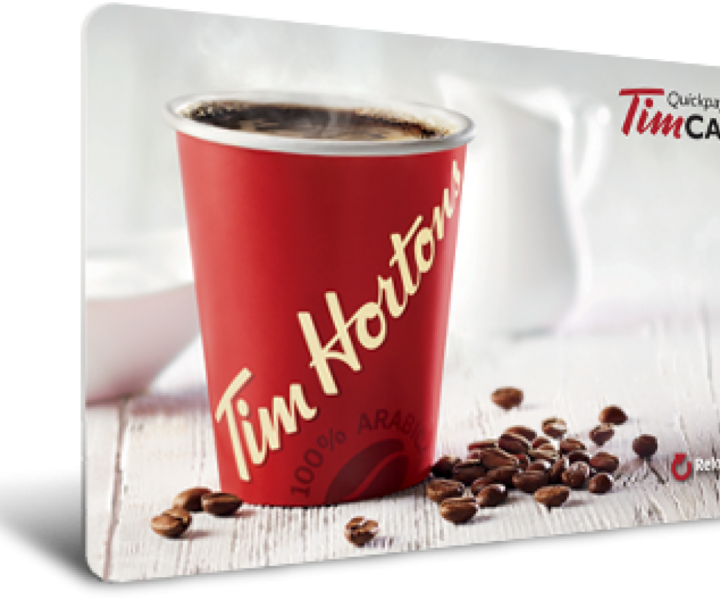 Once a month we draw from our referrals for a chance to win a $25 Tim Hortons Gift Card! Don’t miss out!